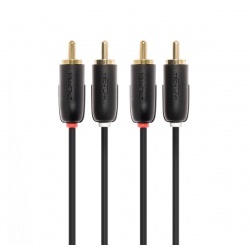 Use to connect personal media devices from the headphone output to a stereo/ home cinema or speaker system with left and right Phono (RCA) inputs. 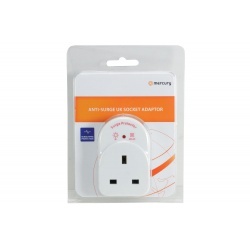 Plug in adaptor that allows equipment from various countries across Europe, America, Australasia and China to be used in a UK mains outlet. 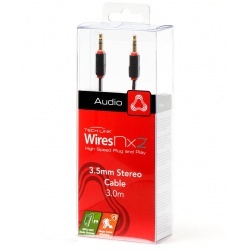 Use to extend the connection between personal media devices from the headphone output to a stereo/home cinema/car stereo or speaker system with 3.5mm Aux input jack. 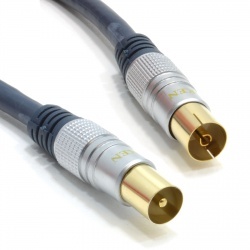 Use to connect a TV or DVD/ Blu-Ray/ CD player to a home stereo/ home cinema system/ amplifier with left and right Phono (RCA) inputs. 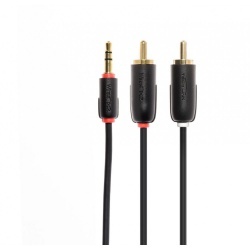 Use to connect personal media devices from the headphone output to a stereo/home cinema/car stereo or speaker system with 3.5mm Aux input jack. 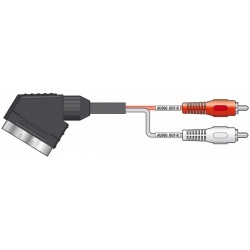 Audio or video cable two male RCA phono plugs to two male RCA phono plugs with screened twin audio cable, colour coded for stereo connection. 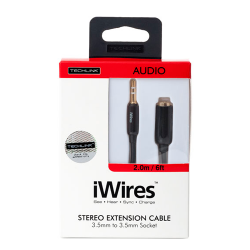 Perfect for connecting projectors, video cameras, booth monitors, etc. 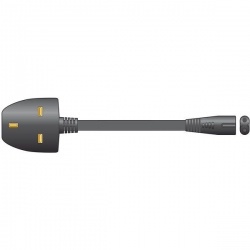 Use to connect a Mobile Phone or other 5-pin Micro External Device to a USB 2.0 Port in a Car or on a Notebook/Desktop PC or Mac for high-powered charging. This mains socket adaptor is designed to protect sensitive electronic equipment against power surges. To be used in conjunction with a standard UK BS1363 fused plug. 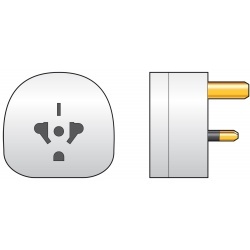 UK 3 pin plug to figure 8 female plug, 2 core mains power lead, suitable for connecting power to general electronic equipment up to 575W. 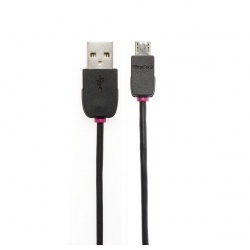 Avlink USB A to 30pin Apple charging/sync lead 1metre. Use to transfer data from a computer or laptop to an older generation IPod. 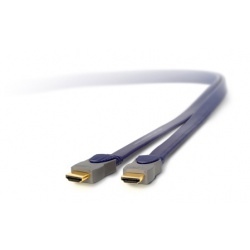 Cable specification - 8 x 0.32Cu + 64 x 0.12 AlMg Braid, Cotton, reinforced. 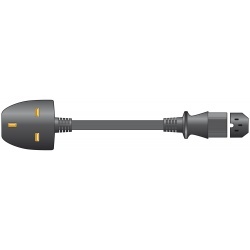 UK 3 pin plug to IEC C13 female plug 3 cores mains power lead, suitable for connecting power to general electronic equipment up to 2300W. Integral SDHC (Secure Digital High Capacity) cards allow you to store your photos, videos, music files and documents quickly and easily. With a capacity of 4GB and Class 4 guaranteed minimum write speed, this Integral SDHC card is ideal for images and video.